EOS, the blockchain network that has been live for just over a week, is raising eyebrows for its unconventional approach to governance – again. In an “Emergency Measure of Protection Order” dated June 22, the EOS Core Arbitration Forum (ECAF) – a body set up to resolve disputes in the community – directed the block producers that maintain the EOS ledger to not process transactions from 27 different wallet addresses. Perhaps most controversially, the ECAF did not explain the reason for the order. “The logic and reasoning for this Order will be posted at a later date.” It is signed “Sam Sapoznick, in the capacity of ECAF Interim Emergency Arbitrator. CoinDesk reached out to Sapoznick and the ECAF to confirm the document’s authenticity but did not receive a response before press time. The order has attracted a wave of criticism from within and outside the EOS community, although it also has its defenders. For critics, the order demonstrates that EOS is not, in fact, a decentralized network, but subject to control by something akin to a government. “Civil asset forfeiture meets blockchain,” wrote one observer, referring to the law enforcement practice of seizing private property based solely on the suspicion that a crime has been committed. Supporters of the move pointed out that the frozen addresses are likely involved in phishing scams that targeted investors during the occasionally chaotic migration from the ethereum blockchain (EOS’ launch was funded by the sale of an ERC-20 token) to the freestanding EOS blockchain. “I’m supportive of scaring the spammers out,” he added. 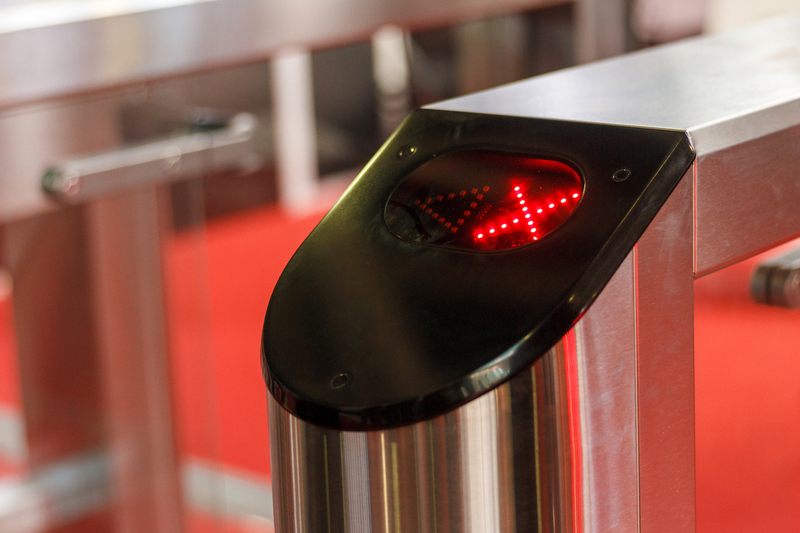 Similar attempts at theft were behind the unanimous decision by EOS’ 21 block producers to lock seven accounts implicated in the thefts on June 17, when EOS had only been live for a matter of days. Now, less than a week after those first account freezes, the number of accounts that have been censored – or that the network’s governance structure wants to censor – is swelling. EOS’ approach to governance is new for a major blockchain project and, for now, largely untested. EOS’ code was written by Block.One, the company that also conducted the year-long ICO to fund EOS’ launch. Block.One stepped back prior to the launch, however, in order to allow the community to carry it out. In a way, EOS’ inception by the community, rather than a single organization, suggests a radical commitment to decentralization. Yet EOS was designed with high transaction throughput in mind, so it opted for a more efficient – but arguably less decentralized – consensus mechanism than bitcoin’s proof of work. Delegated proof of stake, as the consensus mechanism is called, gives the 21 elected “block producers” the responsibility to maintain the EOS blockchain – meaning they also have the power to censor transactions. The ECAF, meanwhile, was created to resolve disputes – including, it would seem, by ordering block producers to refuse to process certain transactions. To critics, this structure is overly centralized and anathema to the kind of censorship-resistant, distributed network pioneered by bitcoin. To those sympathetic to the experiment, such as this Reddit user, EOS’ design represents a “pragmatic” point of view rather than a “moralist” one. It is not certain at the time of writing whether the block producers will comply with the order.